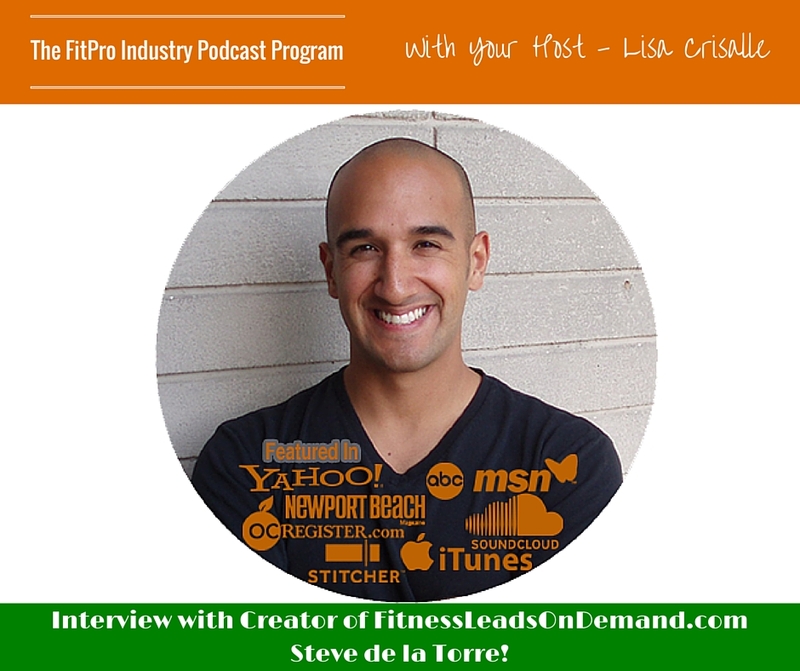 Steve de la Torre is the host of the Fitpro Inferno fitness/business podcast and creator of FitnessLeadsOnDemand.com – a library of done-for-you marketing funnels, tools and resources. Steve has worked in the fitness industry for 19 years and has done everything from working as a personal trainer in a big box gym, to owning his own facility and even running the fitness program for a major fast food corporation. 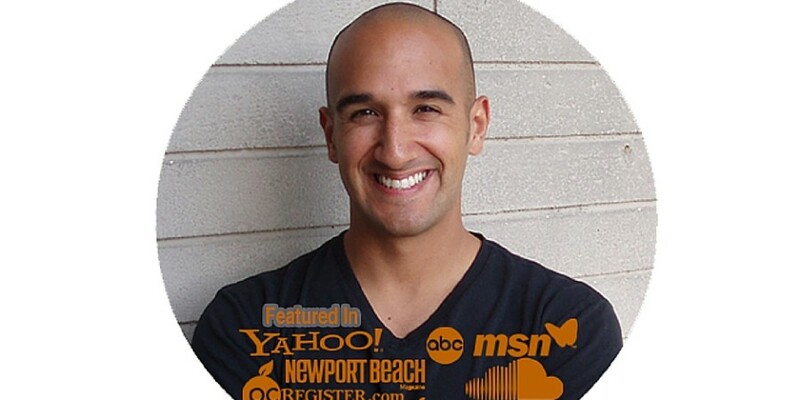 Steve now spends his time helping fitness and health coaches to raise their marketing and business to the next level. How did you get involved with the fitness industry? When Steve was 18, he got his first job at a big box gym. Steve’s goal was to make enough money to put himself through university. He worked at the front counter and one day saw a posting at the gym for a personal trainer certification course. He was an athlete already, and saw the opportunity to train people as a way to make double what he did at the front desk, which would help pay for school. Steve advanced in his career, but got burned out pretty fast. Steve no longer works with clients, and he works with fitness professionals on the business end of things. What do you enjoy the most about what you are doing at this point in your career? Steve has always been interested in marketing, even from when he was younger. What are the most common mistakes that you see clients making? In Steve’s experience, he finds trainers stop and give up on ventures or methods before they have a chance to see the success from it. What is your biggest challenge you have with your business? Steve says one of the challenges he has had is not to get distracted. When you get distracted you under deliver. What helps you stay on the cutting edge? Steve says things change in the industry quickly these days, but what always stays fresh is great content. How do you stay on the cutting edge? What are the books that have impacted you the most? “The 10X Rule” by Grant Cardone have been the books that have impacted Steve the most. Steve says he always loves the underdog, because he has considered himself to be an underdog.